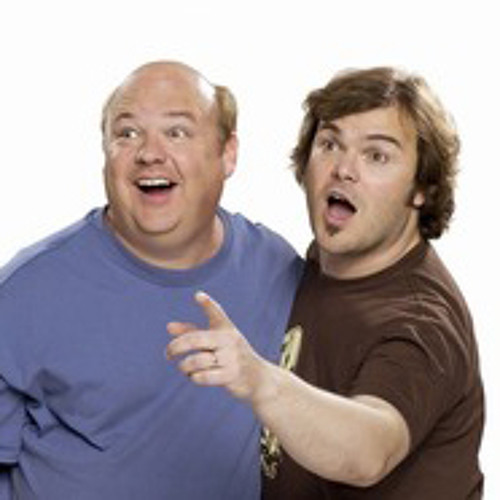 Jack Black is my 3rd fave actor! Nacho is my fave movie! I ate some bugs I ate some Cats, I used those to wipe my fears. Alexandra khiry happy birthday bestie??? what tha heck is this frickkkin song? totally didn't understand but still funny ! !